Avrukh´s newly revamped 1.d4 series has raised the bar even higher. 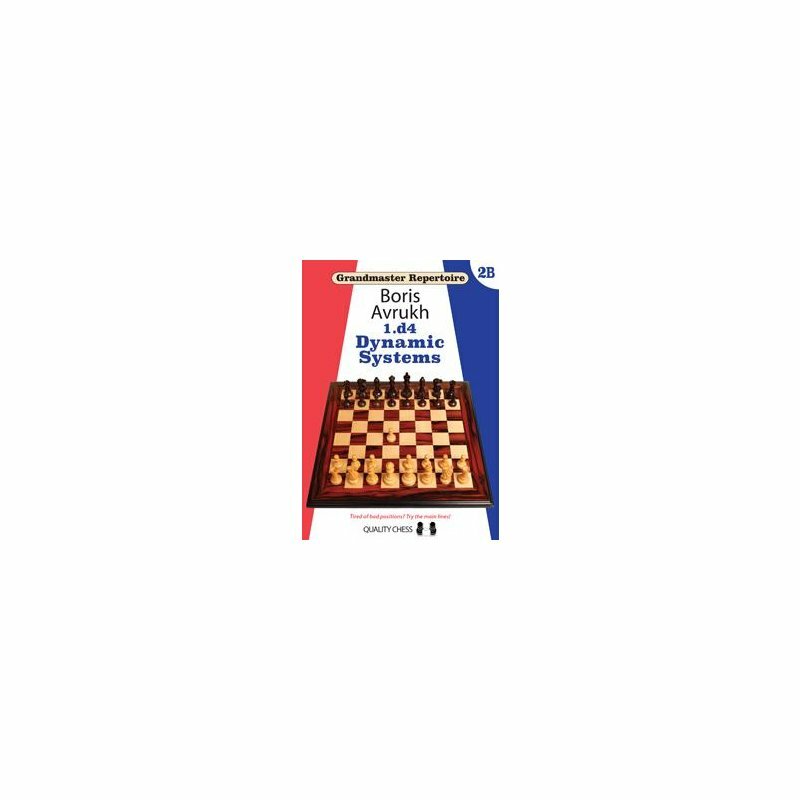 Volume 2B completes the series by providing cutting-edge antidotes to tricky defences such as the Dutch, various Benoni set-ups, Benko and Budapest Gambits, and anything else not covered in volumes 1A, 1B & 2A. 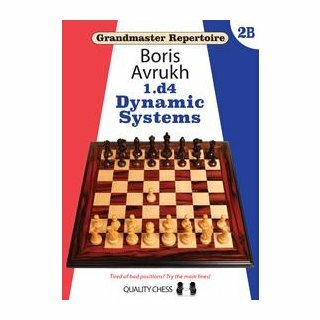 With innumerable updates and improvements to the author?s previous work, this book is essential reading for any ambitious 1.d4 player.